has held Professorial posts at the University of Warwick, Institute of Education, University College London, the University of Malaya and latterly, the University of Bath. She is internationally known for her research and writing on educational leadership and school improvement. 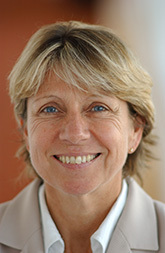 In 2009–2012, she was seconded to the Welsh Government as a senior policy adviser to assist with the process of system-wide reform. 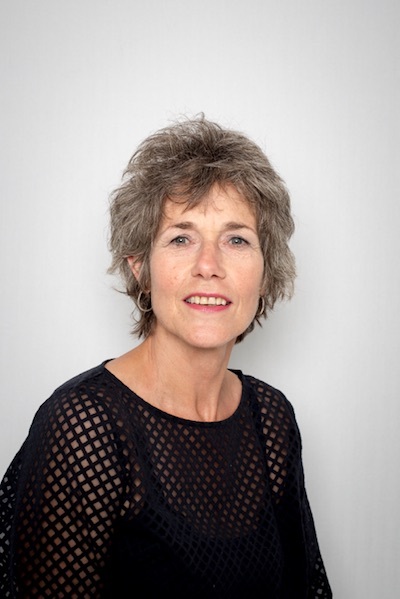 She co-led the Professional Learning Communities (PLC) programme with Dr Michelle Jones, and also led on the development and implementation of a Master's qualification for all newly qualified teachers in Wales. Since 2009, she has worked for the World Bank contributing to development and research programmes aimed at supporting schools in challenging contexts in Russia. Professor Harris is a Visiting Professor at the Moscow Higher School of Economics. 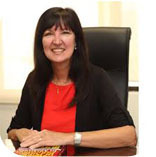 Dr Harris is Past President of the International Congress for School Effectiveness and School Improvement (ICSEI), which is an organisation dedicated to enhancing quality and equity in education. In January 2016, she received the ICSEI honorary lifetime award. She was appointed as an international adviser to the First Minister (Scottish Government) in 2016.
is an internationally recognized expert in school leadership, professional learning communities and blended learning. Before taking up her most recent academic post at the University of Bath, she was Associate Professor and Deputy Director of the Institute of Educational Leadership, University of Malaya, where she led on Academic Development and Internationalization. Dr Jones' commitment to educational excellence has driven her entire career. In 2008 she was seconded to the Welsh Government, UK as an Education Adviser and co led the national implementation of the ‘Professional Learning Communities’ programme in over 2000 schools in Wales. She has been an Education consultant for the World Bank since 2010 assisting schools in challenging circumstances. Most recently, she has been working with government agencies in England, Russia, Singapore, Australia and Malaysia to contribute to the design and delivery of their leadership and professional learning programmes. Dr Jones is a Research Fellow of the ‘Hong Kong Institute of Education’ and a Senior Research Fellow at the Moscow Higher School of Economics. She is currently the principal investigator on a research project that is exploring instructional leadership practices in Asia and is also the project lead on a Head Foundation funded project that is exploring ‘turnaround schools’ in Malaysia and Indonesia. is full professor of Boards and Governance in Education at TIAS, Tilburg University in the Netherlands. Her research activities revolve around governance and management in education systems and organizations, drawing on social network theory and the concept of governmentality. She teaches in the TIAS programmes for professionalization of (non-)executive board members, regularly presides in monitoring committees of governance codes and advises boards in different public sectors. is professor of Integrated Youth Policy at Hanze University of Applied Sciences Groningen and chair of the research team at PACT, an organization promoting cooperation between the various educational institutions working with young children. 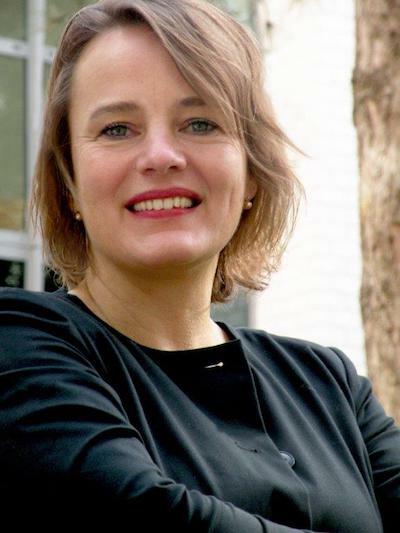 is a professor of strategy, innovation and governance for non-profits at TIAS, School for Business and Society and a professor of sociology of education at Tilburg University and at the Dutch Open University. He specializes in strategic analyses of public organizations as a researcher, a teacher and a consultant. Effective social inclusion and public value management are at the core of his work. is a senior researcher at Risbo*/Erasmus University Rotterdam. His research is focused on study success in higher education, in particular the study success of students of non-Western origin. On this topic he completed his doctoral research in November 2013. 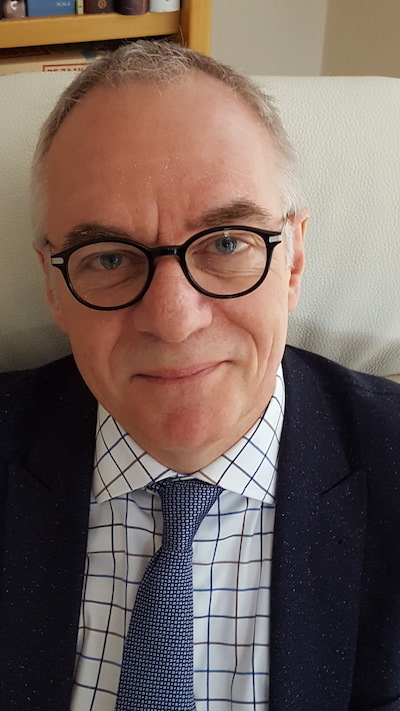 He is a member of the EUR Working Group on Educational Interventions for Diversity and the Taskforce ‘The Future is Diversity’, a collaboration between various universities including the Erasmus University Rotterdam. Wolff is also involved in evaluation and monitoring of educational innovations in higher professional and academic education. * Risbo is an independent institution for research, training and advice, linked to the Faculty of Social Sciences of Erasmus University Rotterdam. is professor of sociology at TIAS, School for Business and Society. She is also a member of the Education Council. She has an active interest in all aspects of educational sociology; she has published work on subjects ranging from market forces and tailored education to mass-customisation, educational innovation, the curriculum and leadership. She has also carried out several analyses of the public and political debate about education. 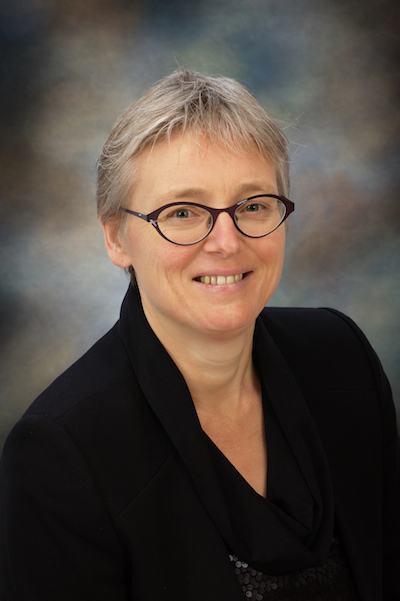 Her research and teaching is aimed at connecting research, policy and practice. is endowed professor for the labour market in the education sector, associated with Reflect/Tilburg Law School and CAOP in The Hague since 2013. 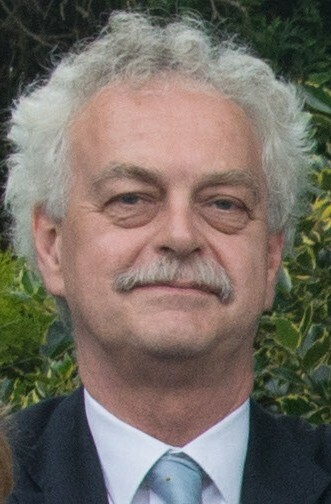 He is also an independent academic advisor to the Samenwerkingsorganisatie Beroepsonderwijs Bedrijfsleven (SBB, Cooperation Organization for Vocational Education, Training and the Labour Market). 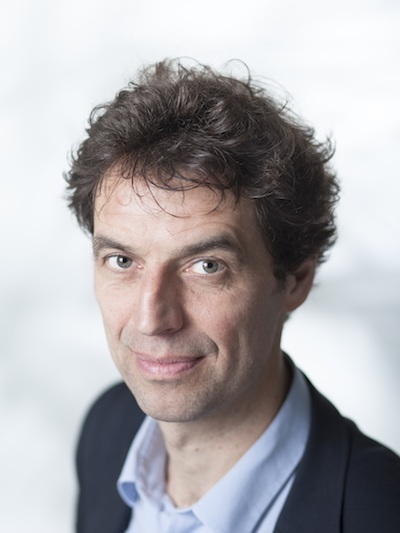 Recently he has contributed to various exploratory studies including Skills beyond school in the Netherlands (OECD, 2014); MBO naar 2025 (2015); Leren en opleiden in de ambachtseconomie 2020 [Learning and training in the craft economy 2020] (2016); and a series of position papers on the future of MBO, commissioned by the Ministry of OCW (2017), on which this chapter is based. 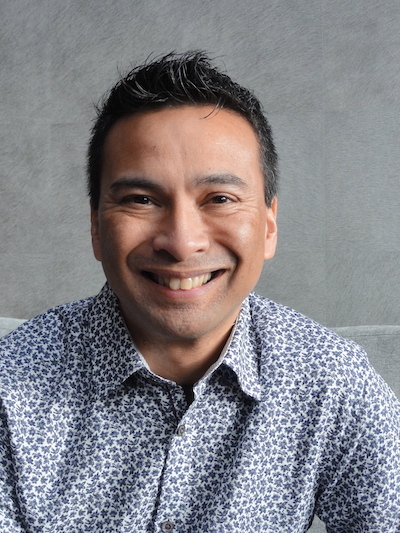 is professor of Teacher Development and School Innovation at the Centre of Applied Research in Education of the Amsterdam University of Applied Sciences in the Netherlands. 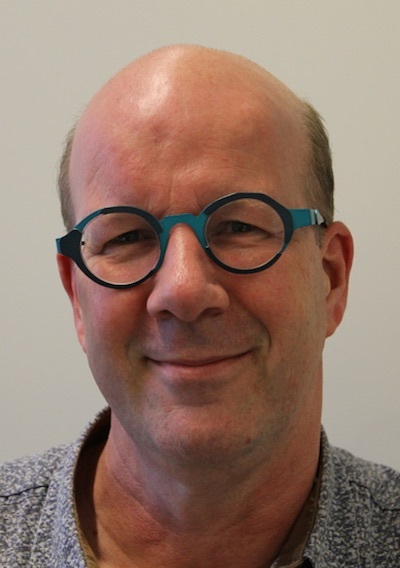 He has been involved in many innovation projects in teacher education in the Netherlands and has published various publications in Dutch and English on teacher education, teacher development, and teacher leadership. 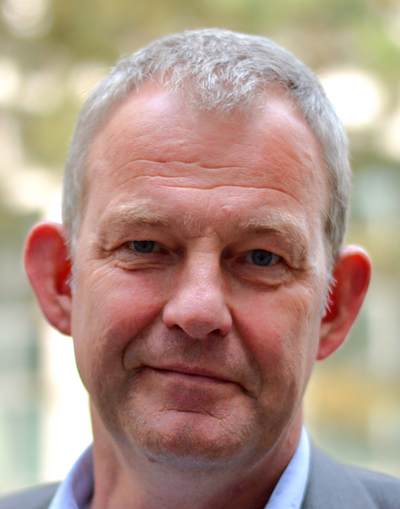 From 2005, he has been a member of the European Commission working groups on teachers and teacher education as part of the Education & Training 2010/2020 agendas, representing the Netherlands. is a coordinating inspector at the Inspectorate of Education and endowed professor specializing in the education system at the University of Maastricht. 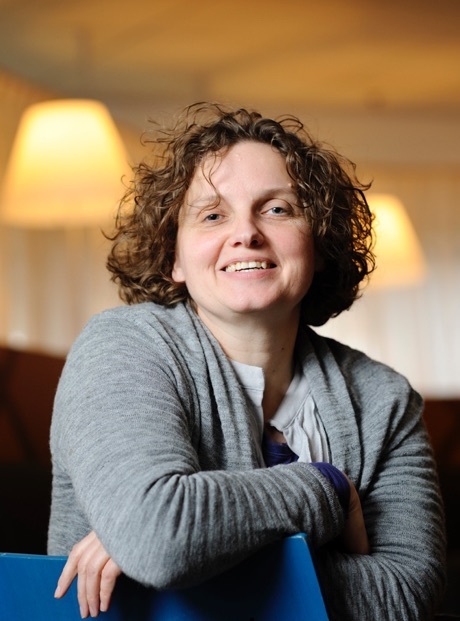 She is responsible for the Dutch Inspectorate’s State of Education publication and works on improving supervision. Her academic research covers the quality of schools, the education system and the effects (and side-effects) of supervision. She also participates in projects for the OECD and the World Bank. is a coordinating inspector. He assisted in establishing risk-based supervision and in the development and set-up of governing body-based supervision. He also designed the Inspectorate’s enforcement policy and works on the integration of financial and quality supervision. In 2016, he completed a doctorate in these subjects at the Erasmus University in Rotterdam. is a primary education inspector. One of his roles is coordinator of international cooperation with other European education inspectorates. In recent years, he has been involved in the training of new inspectors and increasing professionalism among inspectors with respect to Dutch language teaching. is a professor Design and Theory for Transformative Qualities at the department of Industrial Design at the Eindhoven University of Technology. Caroline uses a Research-through-Design approach to explore the transformative qualities of products/systems, including related frameworks, methods and tools, with a focus on embodied interaction. Thereby, she focuses on participatory sensemaking, ethics, aesthetics, multi-stakeholder social design/ innovation, health and wellbeing and education. is currently Professor of Education and Director of Research in the Department of Education of Brunel University London, UK, and NIVOZ Professor for Education at the University of Humanistic Studies, Utrecht, the Netherlands. 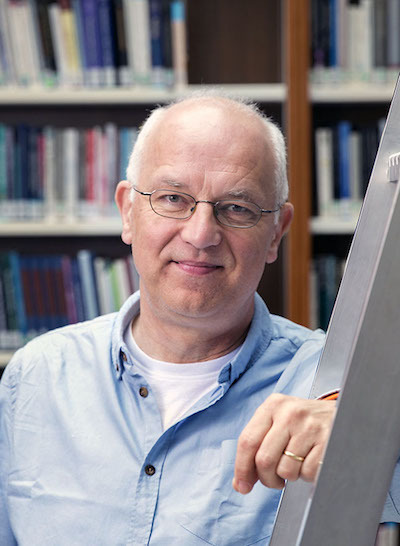 In addition he is Visiting Professor at NLA University College Bergen, Norway, and an associate member of the Onderwijsraad (Education Council) of the Netherlands. His work focuses on the theory and policy of education and the theory and philosophy of educational and social research and has so far appeared in 16 different languages. 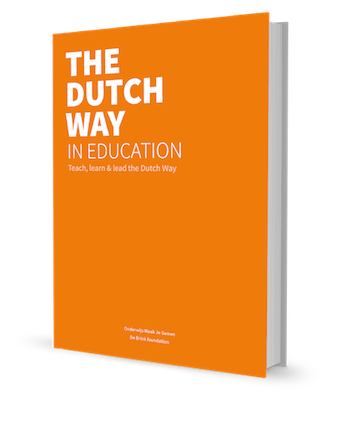 'The Dutch Way' is about teaching, learning and leading like the Dutch do. Why is that a good thing to do? Well, because the Dutch score high on Pisa rankings, they top almost every chart on child well-being and have a high performing system with a good balance between equity and excellence. 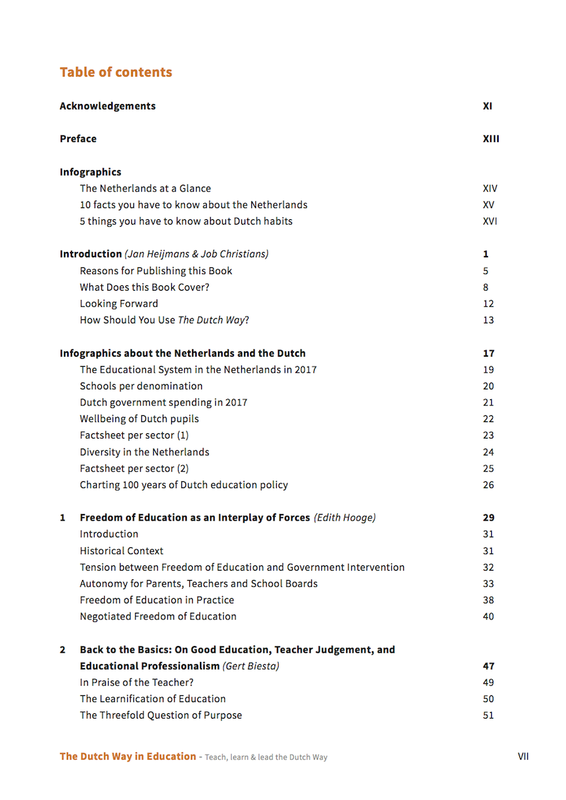 These are just a few aspects that indicate the Dutch society and its education has a lot of things to discover if you look more closely. Onderwijs Maak Je Samen and The Brink Foundation, together with Prof. Alma Harris e.o. developed an international publication about what may be one of the best hidden gems in global education. Buy via Onderwijs Maak Je Samen webshop. Buy via our partners at Ingram Content Group. Send us an email to talk about your custom order. These are the amazing people making ’The Dutch Way' a reality. Are you planning a studytrip to the Netherlands? 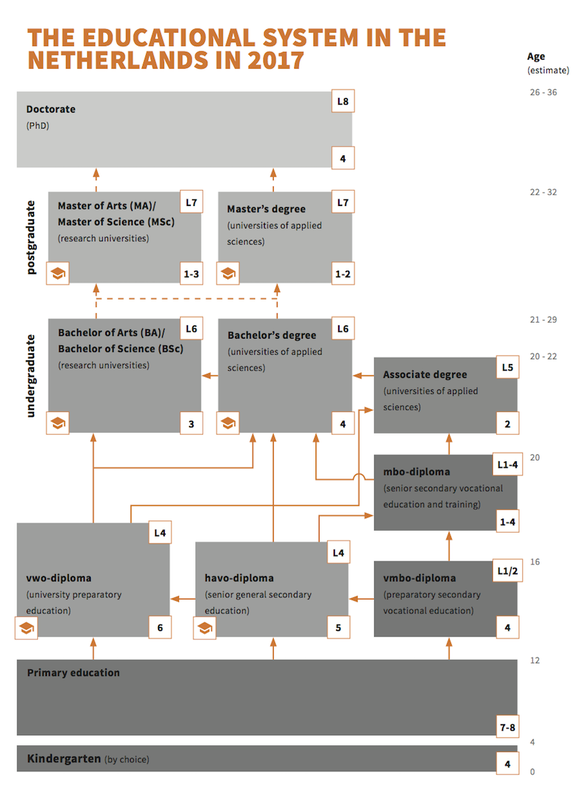 Curious about the Dutch way in Education? Email your request to hello@thedutch-way.com. (roughly: "Education through cooperation") is a multidisciplinary organisation that facilitates teachers and schoolleaders in their job to improve their school and/or organisation. We do this by offering professional development activities, educational consultancy, by publishing educational books and organizing inspiring and informative events. De Brink Foundation is an independent non-profit organization that connects people who contributes to the social awareness that leadership, deep level learning and sustainable development are vital for a better world for our children tomorrow. We strive to achieve this goal through workshops, publications, study trips, tools, etc. © Onderwijs Maak Je Samen & De Brink Foundation - 2017 All Rights Reserved.